The Directional Gyro is a gyroscopic navigation instrument designed to provide the pilot with a constant directional reference that is not subject to characteristics of a magnetic compass that cause errors. The electrical type is operated by the aircraft’s power supply. These unreleased directional gyros will give the correct heading through 85° of aircraft attitude in roll and pitch and 360° in yaw. Similar to Aeritalia. 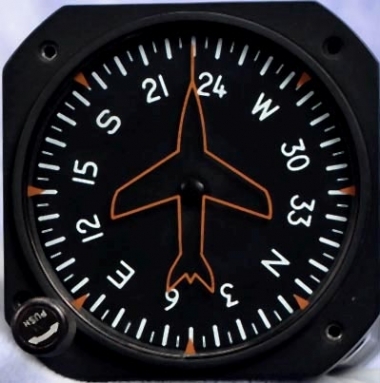 Please note that these instruments do NOT come with an EASA Form 1 and as such are only approved for installation into non-C of A (Permit) aircraft.